A trip to Baguio is not complete without visiting the strawberry farms of La Trinidad. Through the years, I've witnessed the changing landscape from the outskirts of Baguio up to La Trinidad and the farm itself. As kids, I remember being more excited about the prospect of harvesting my own strawberries than riding the horses. And even now as an adult, the excitement is still there. What’s the next big IT trend? This question is often asked in meetings with business leaders and CIOs. Customers want to know how they can leverage these trends, as well as how they can address any challenges. These trends, including the explosion of data, cloud computing and the multitude of personal devices on the corporate network, are fast changing the way organizations traditionally manage their business. The challenges and opportunities are more apparent than ever before, and look set to drive IT and business decisions in the coming year. At Dell, we are uniquely positioned to help customers address any challenges and deliver real value to businesses with our end-to-end IT solutions and services. Through four key themes, Transform, Connect, Inform and Protect, we hope to help customers improve their IT agility through transformation in the data center; increase productivity by enabling the next generation workforce to connect securely to the corporate data anywhere, anytime and on any device; gain control of the data deluge and use this information to gain competitive advantage; and protect their organization from external or internal IT security threats. These themes will become even more relevant in 2014 as we encounter further impact from cloud computing, BYOD, social media, big data analytics and security. 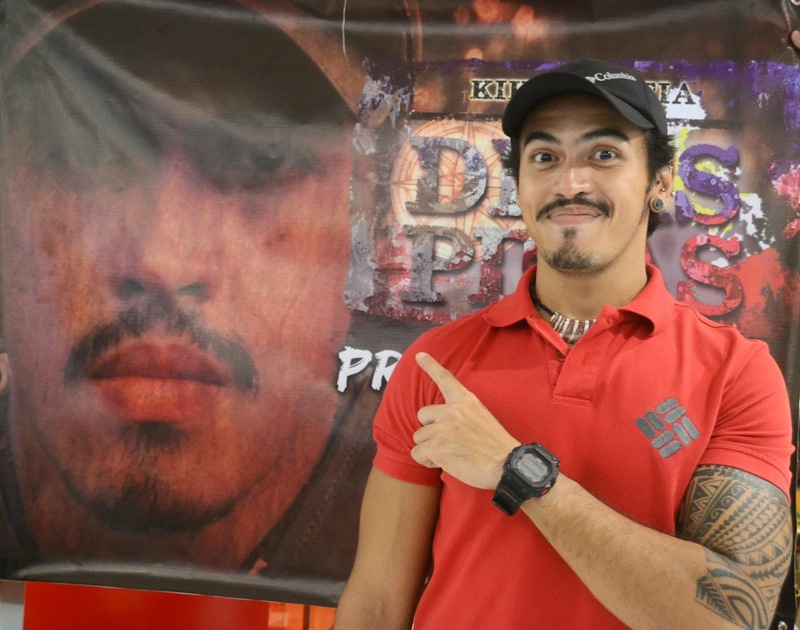 Aptly titled- Vindication, this much anticipated rematch between Pacquiao and Bradley in the arena will gather in boxing enthusiast from around the globe. 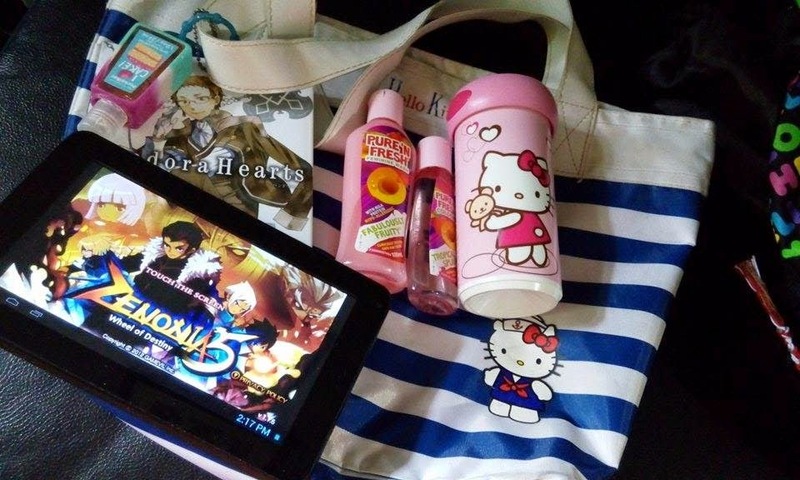 This is happening on April 13, 2014 at 9am. 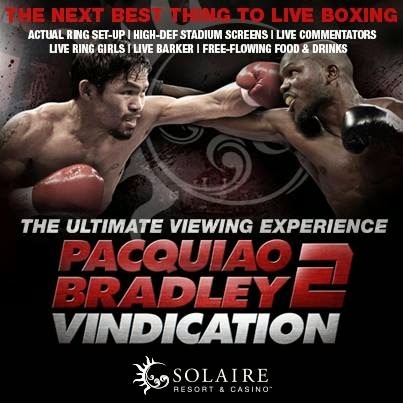 And even if you can't be with them at the MGM Grand Arena in Las Vegas, Solaire Resorts made sure that you won't feel left behind as they transform the Solaire Grand Ballroom into an arena with actual ring set-up, hi-def stadium screens, live commentators, live ring girls, live barker, and free-flowing food and drinks. 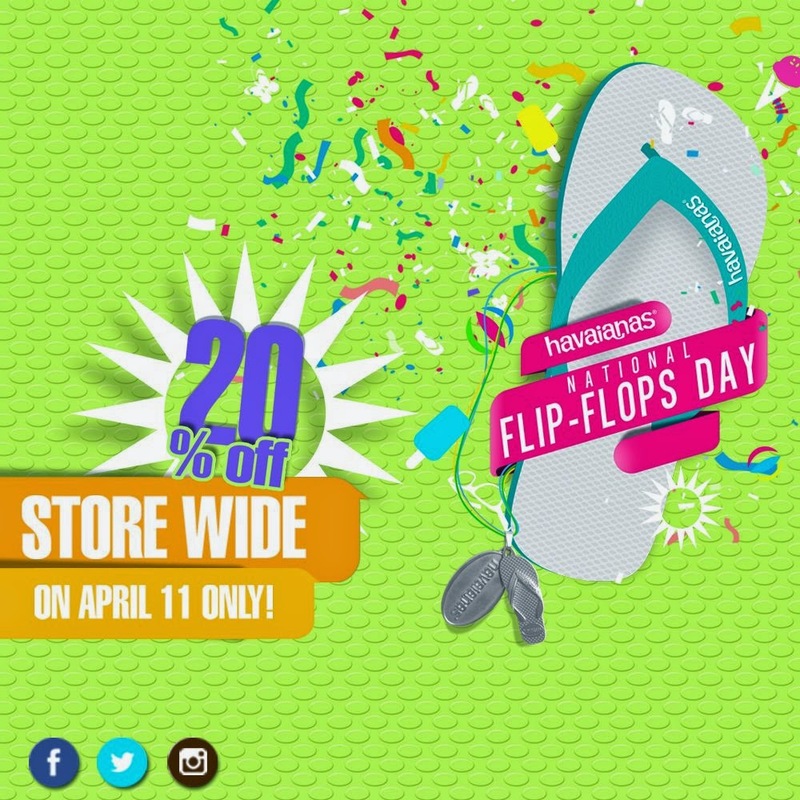 April 11 is National Flip-Flops Day and Havaianas, is offering a 20% off on all pairs today. Havaianas flip-flops is known for its soft rubber, comfy footwear with a wide array of choices and colors for your footwear needs. ... called Mother's Garden and Cafe. 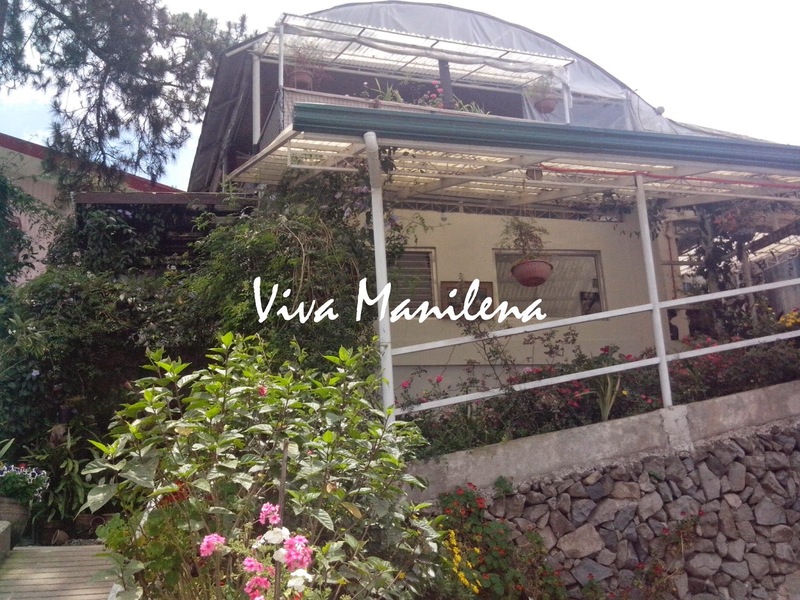 This cafe sits in the "hilly" district of Quezon Hill in Baguio City. I've been to Baguio a lot and I thought that I've seen it all, heard it all and tasted it all but I guess I was wrong. There's always a "new" place to discover and waiting to be discovered whenever I go to Baguio. From the outside, the place looks like just any other garden cafes so be ready for a visual feast. Isabel recently graduated from grade 6 and two days after, we found ourselves enroute to Baguio City via Victory Liner's Deluxe Bus. 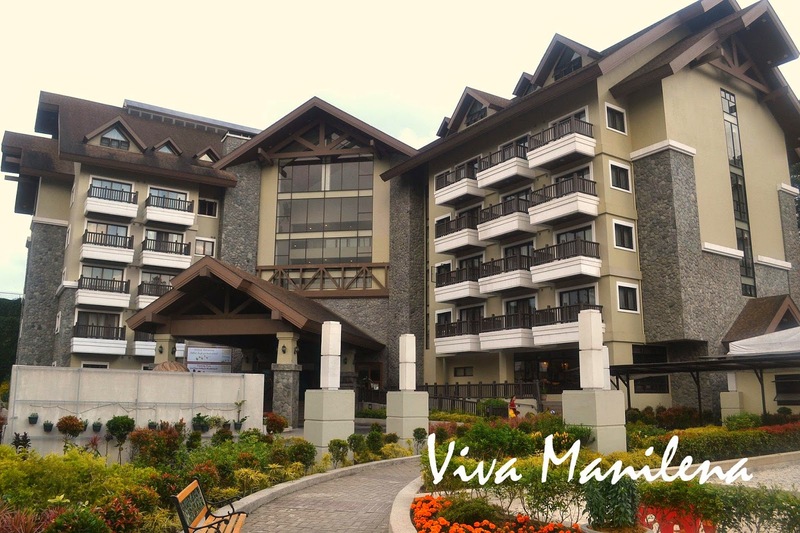 This is a Family Fun tour and we'll be joining four other families in Baguio. Travel from Manila is approximately 6 hours (including 3 stops) but since we took the 3am bus, we just snored from NLEX to Baguio- no kidding. We landed at the bus station a few minutes past 9am and then hailed a cab up to Session Road because we planned to eat breakfast at Jim's Retro Diner. Alas, the place was still closed when we arrived so we thought we'll be eating at Tea House (hubby's favorite) but ended up at Point Grill which is just a few steps away from the diner.